With the prolific growth of mobile banking and on-the-go payments, individuals no longer need to stand in never-ending queues to execute crucial financial operations. Whether it’s a monetary transaction or checking account balance, you can always refer to the intuitive, interactive, and innovative banking apps out there. Mobile banking applications have made things easier for innumerable people across the globe. Irrespective of your location, you can perform the most important financial operations on the go. With biggies like SBI, IDBI, and Allahabad Bank coming forward with online banking solutions, the rest of the players in the Indian financial sector are joining the bandwagon too. Visit the Google PlayStore and get this app on your Android device. You can use the state bank of India mobile banking app anywhere and everywhere. Get it for free, download it on your smartphone, fill in the account number, and get transaction details. The SBI mobile banking app also supports inter-bank, intra-bank, and secured fund transfers. The entire process is secured, and you can also transfer funds to other accounts. According to popular reports, nearly 5 million people downloaded this particular application. With a stunning GUI and attractive appearance, the IDBI mobile banking application can ensure swift and quick banking operations. Apart from tracking account history and transferring funds, here are some of the other tasks you can perform with this IDBI mobile banking app. The app is available for free and Android users can get it straightaway on their devices. For Vijaya Bank customers, the bank has thought of a unique solution. If you are amongst them, you can just download the Vijaya bank mobile banking application on your android device, and that too for free. Its intuitive interface allows you to carry a range of banking operations – from NEFT and IMPS, to bill payments and ticket booking. From crucial operations such as online fund transfer, 9 mini-transaction statements, and balance inquiry to buying movie and flight tickets, users have the opportunity to perform a gamut of tasks through the vijaya bank mobile banking application. BOI ranks amongst the most reputed and famous banking institutions in India. The bank offers the opportunity to perform operations on-the-go. You can get the bank of India mobile banking application for free and use it from your Android device. With the help of this bank of India mobile banking app, financial transactions will become easier than ever. Corporation Bank has also come up with mobile banking solutions for customers. The corporation bank mobile banking app will help users to a great extent. No matter where they are, individuals can perform crucial operations, financial transactions, and fund transfers on the go! When it comes to using banking applications, it becomes highly imperative to download easy-to-use, interactive, and intuitive apps. The Allahabad bank mobile banking app is one of the best options in this context. With an attractive UI and simple functionality, this particular app makes financial transactions a cakewalk. You can view up to seven mini-statements, pay utility bills, and recharge your mobile through the Allahabad bank mobile banking app. 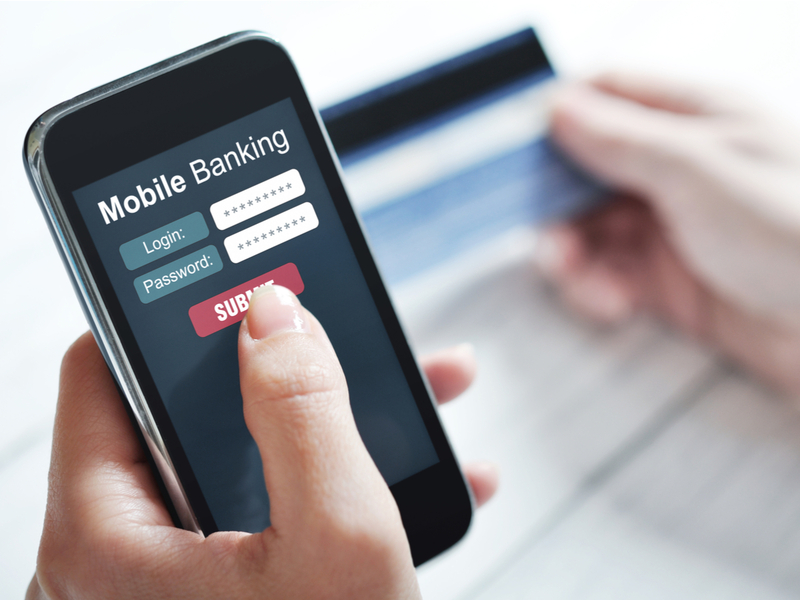 Depending on your device and the OS it supports, you can get any of these mobile banking apps. Whether it’s an Android or iOS device, these applications will run smoothly and efficiently.